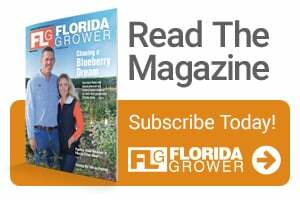 Are You a Precision Grower? Don’t answer this question too quickly. Some specialty crop growers are steeped in cutting-edge technologies yet don’t see themselves as being practitioners of precision agriculture. Conversely, there are thousands of row crop growers in the U.S. using fairly commonplace technology — GPS-guided autosteer, for instance — who consider themselves precision adopters. 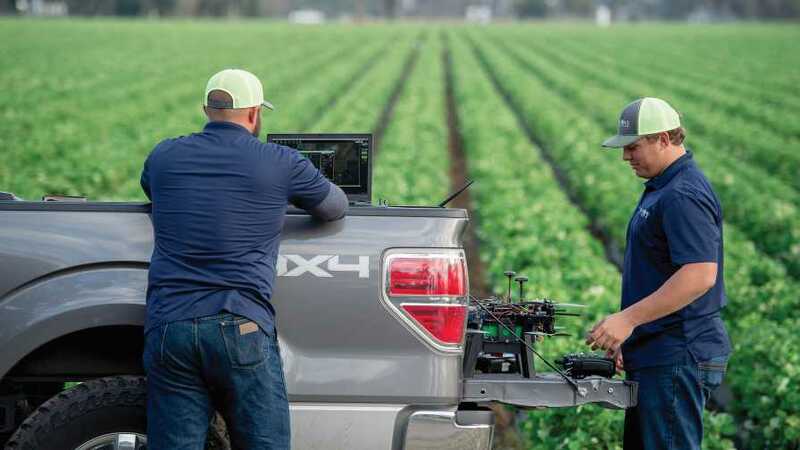 To answer this question, we must get to a durable definition of precision agriculture that is specific enough to distinguish between real users and non-users, yet is at an altitude high enough to transcend multiple crop areas and constantly evolving technologies. At Meister Media Worldwide, we feel precision programs are as real for specialty crop growers they are for row crop growers. Data synthesis and analysis (Syn-An). In the early days of precision this often meant one-dimensional colored field maps of, say, yield and fertilization. But today’s sophisticated farm management software platforms can house dozens of data points and layer them so that a grower, agronomist, or consultant can compare, contrast, and analyze the data to their heart’s content. How did X variety do in field X in a rainy season with heavy insect pressure and light nitrogen application? Such programs can theoretically give you that answer. Data application (Appl). Data gathering, synthesis, and analysis are moot if the wisdom they represent doesn’t reach the field — e.g., if the variable-rate planter breaks down, or if the hi-res camera installed to monitor pest populations and regulate the release of mating disruptors misfires. In fact, I think precision is soon going to see a resurgence in the design and engineering of practical field application tools. Postharvest (PH). 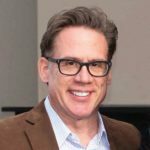 Technology, data, and connectivity — vital to linking up and giving the full picture to in-field production — are extending as well to packinghouse automation, to storage and transport sensors, and to the traceability/sustainability programs that are increasingly favored by large food manufacturers and retailers. You ask: But haven’t we growers been doing all this all along — gathering, analyzing, and applying information? You have. But here’s an analogy. Precision agriculture rightly has been compared to “Moneyball” in sports. Baseball scouts long have collected data on players and analyzed it and used it to make batting orders or draft-day decisions. And yet — are baseball executives who are armed merely with radar guns, laptop computers, and “hunches” about their players entitled to call themselves “Moneyball” practitioners? I think not. They do merit that distinction, however, if they collect multiple data points on individual players in myriad game situations, mix data and crunch it in countless ways, and filter it through their own lens of practical experience — all in the service of producing pre-agreed-upon, highly measurable outcomes. In baseball, the intended outcome of “Moneyball” typically is wins. 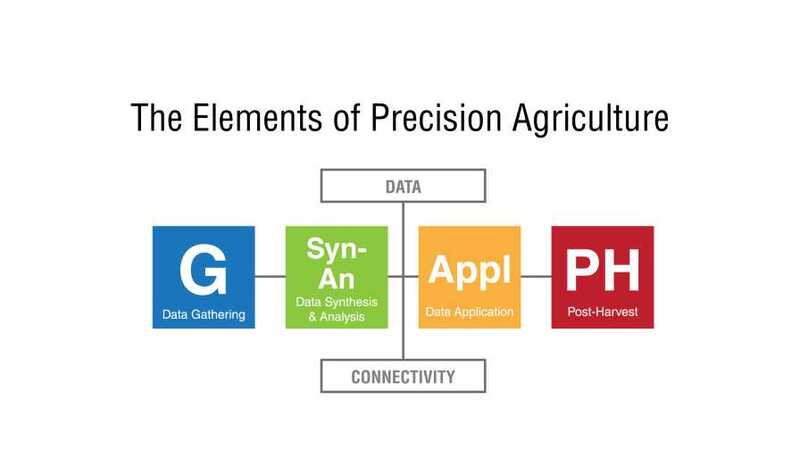 In precision agriculture it’s typically yield or crop quality, and often both. So I ask again: Are you a precision grower? If you’re not, are you ready to become one? You may be closer than you think.